“What a great turn out tonight, 28 women! A mix of skill and fitness training, with thanks to Mark and Alan Overson who also did some work on race training, with his group. 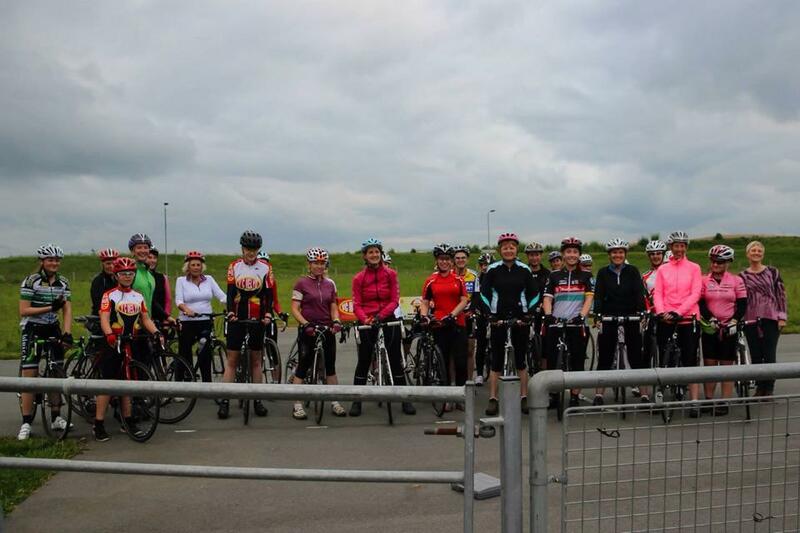 For those of you who think you would like a go at racing there is a race evening on Wednesday 11th June you could have a go at, at Marsh Tracks, and next Monday in the coaching session we will look at some more training to help prepare for it. We will also do the normal session for those who are not interested in racing!